Uptown Update: Former Horizon Cafe To Re-open as "Pancake Cafe"
Former Horizon Cafe To Re-open as "Pancake Cafe"
Many of our readers were sad when local favorite "Horizon Cafe" closed its doors after 13 years. If you were hoping for a similar style of restaurant to take its place, you are in luck! 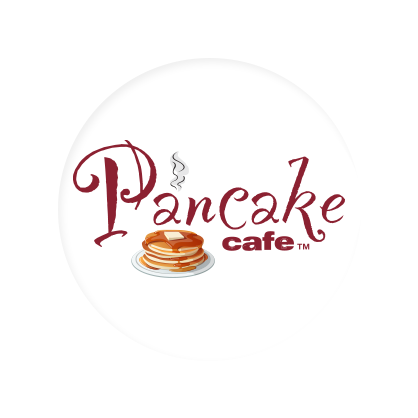 "Pancake Cafe," a Wisconsin based restaurant with locations in Fitchburg, Madison, and an upcoming Stoughton location, has plans to open in the former space at 3805 N. Broadway. No word on the exact opening date at this time. Check out their website and full menu here. Hoping it's a BIG improvement over the previous incarnation. keeping my fingers crossed.